Livingston County entertains on and off the water for a fun-filled vacation experience. We make exploring all of the fun things to do in Western Kentucky easy with sections on Kentucky Lake and Lake Barkley attractions, and day trips to Paducah, Marion Amish County and The Discovery Park of America. Because vacation time should be fun time. 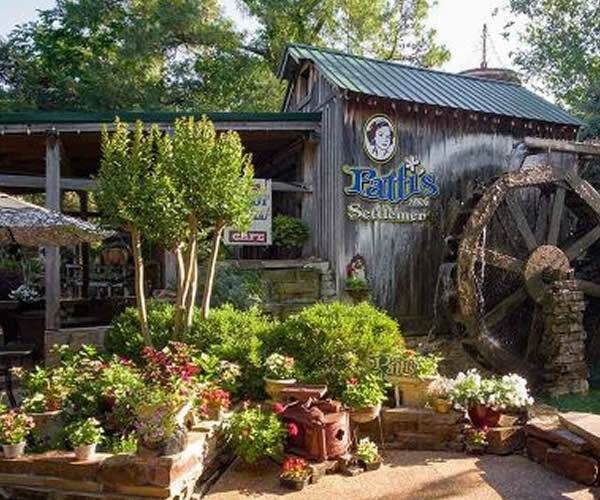 This miniature golf course is nestled among beautiful foliage, flowers, and streams of Patti’s 1880’s Settlement. Enjoy this fun and challenging course with your friends and family, and visit Hamburger Patti’s Ice Cream Parlor for a treat after your game. 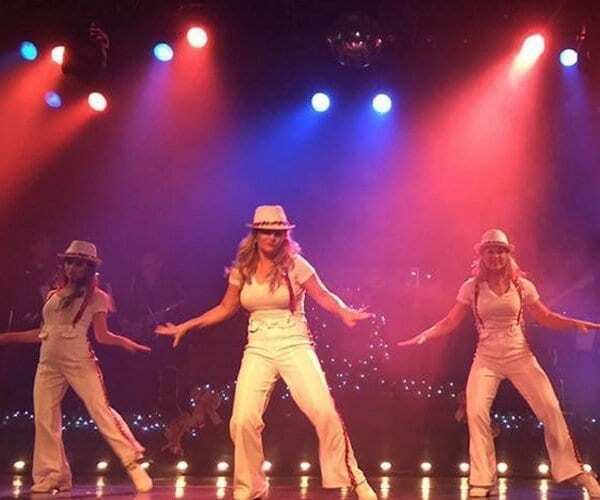 Music Show feature singers, dancers and live music. Enjoy the Fabulous 50’s, Super 60’s, Southern Gospel, Christmas Shows, and more. A Must See on the list of Kentucky Lake and Lake Barkley Attractions. Reserve Seating. Enjoy a night of nostalgia at this original drive-in movie theater. The theater plays double features of first run films, and the snack bar is famous for their burgers and pizzas. 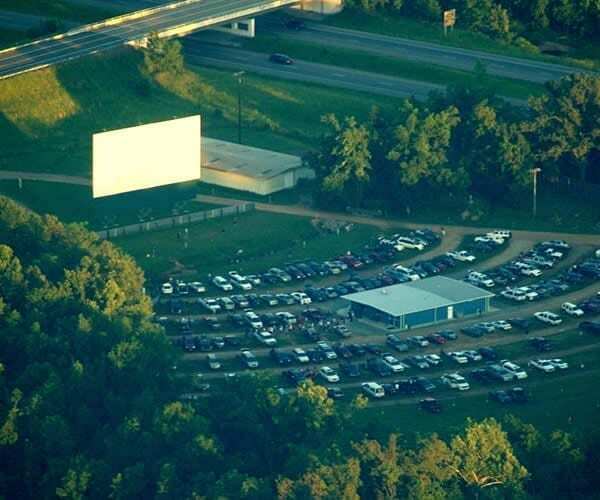 The Drive-in is open weekly during season. Call for movie schedule. Enjoy A live County Music Show. 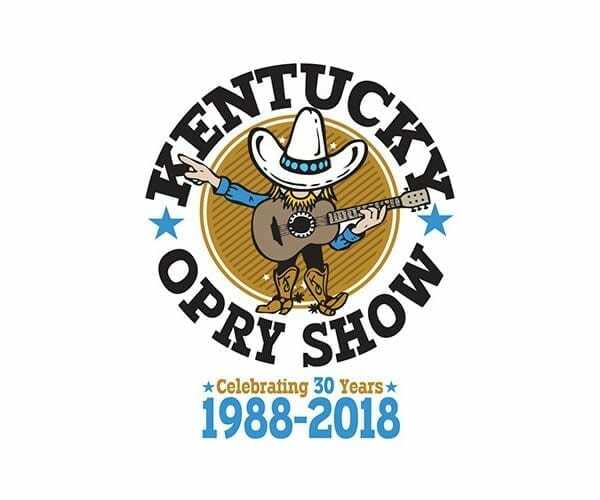 In addition to the Kentucky Opry Show, the 2018 show calendar includes A Talent Search Series, Bluegrass Nights, Southern Gospel, and special performances and guests. Find the full schedule on the website. 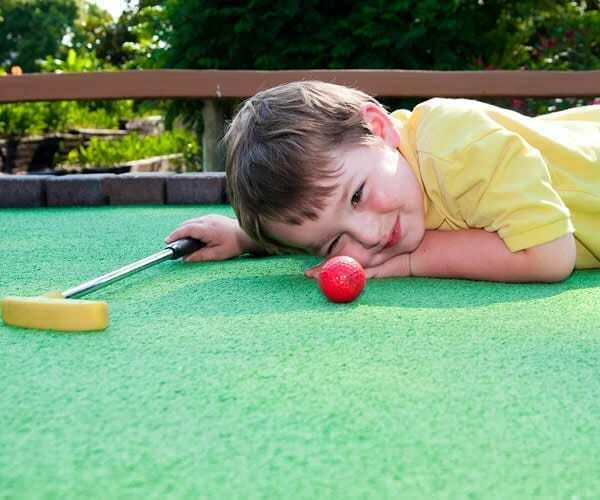 Maggie’s includes A Miniature golf course and a Jungle Run area, all Family owned & operated since 1989. 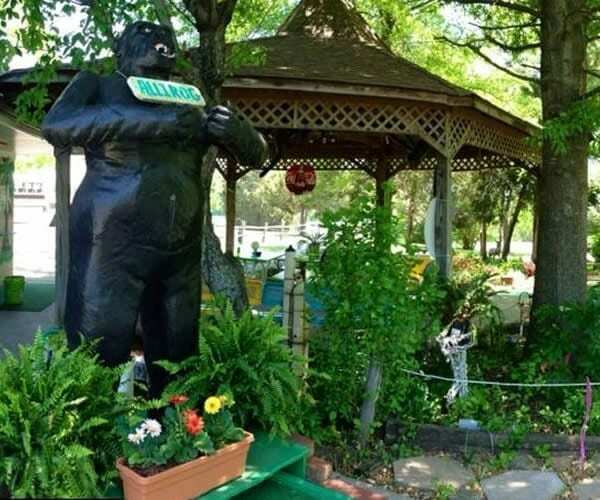 You may walk or rent a golf cart to travel through the Jungle Run area. The hours depend on the weather. If in doubt, please call first. 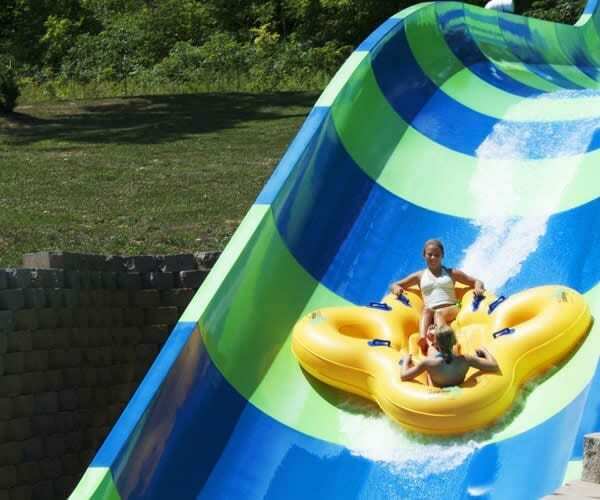 Cool off and soak up the fun at the largest water park in western Kentucky. The Park features a large wave pool, seven water slides, a lazy river, the Pleasure Island kiddie area, speed slides, and more. The park is Open Memorial Day through Labor Day. 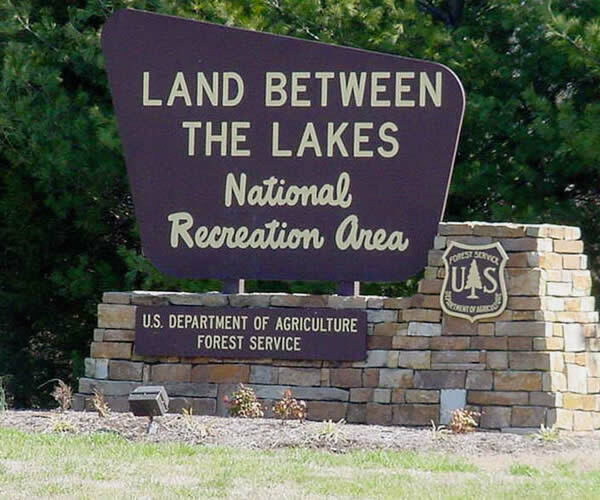 Get outside and Explore the outdoors in this 170,000-acre National Recreation Area located between Kentucky Lake and Lake Barkley. Enjoy Hiking, biking, camping, boat ramps, and lake access areas. The Attractions include a planetarium, 1850’s Homeplace farm, a Nature Station, and Elk and Bison Prairie. 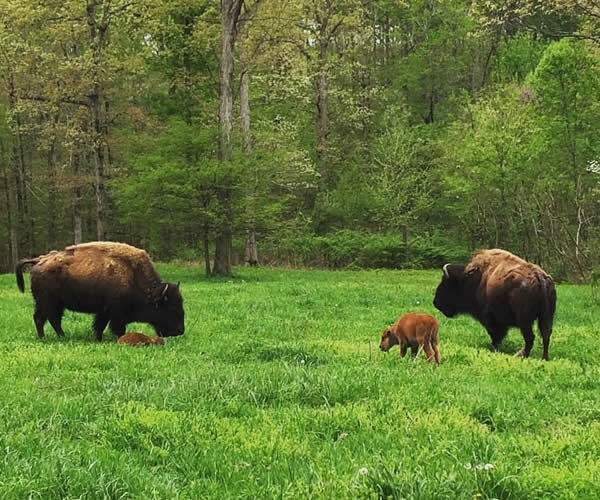 The Elk and bison roam free in this enclosed 700-acre native Kentucky grassland habitat. Visitors travel in their enclosed vehicle via a 3.5-mile paved loop road. Numerous other wildlife species also thrive here. It is a glimpse of Kentucky’s prairie land as Daniel Boone might have experienced it. Open year-round from dawn until dusk. Step back in time and experience farm life of the mid-1800’s. 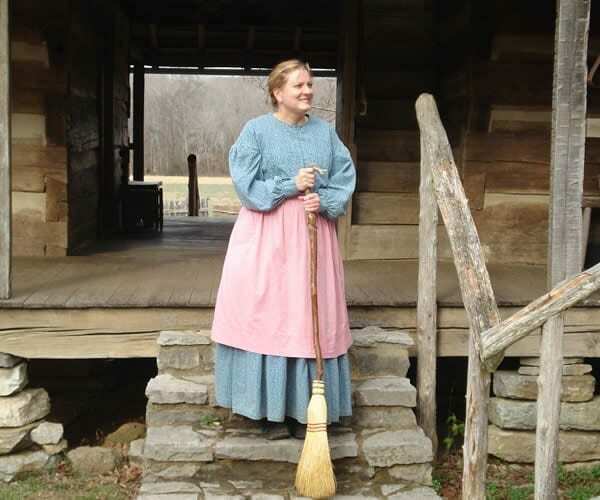 Interpreters, restored historic structures, farm animals, and traditional seasonal activities bring history to life. Open Wednesday-Sunday in March and November | Open Daily April through October | 10am – 5pm. 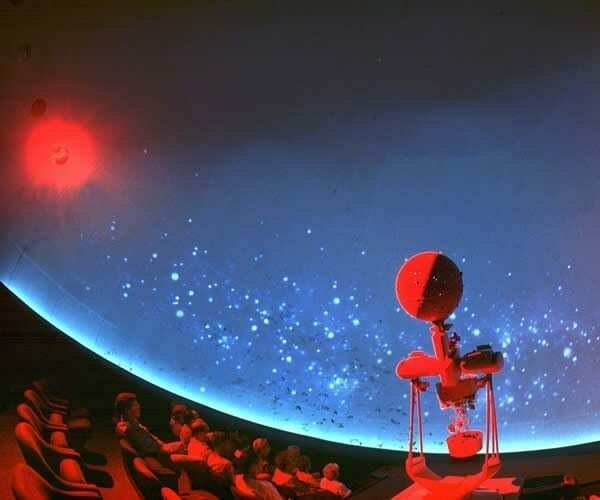 Enjoy a variety of entertaining and educational astronomy and celestial effects shows in th e40-foot doomed theater. Popular laser light shows begin the Saturday of Memorial Day weekend. Open Daily | 10am – 5pm | Closed Thanksgiving, Christmas, and New Year’s. 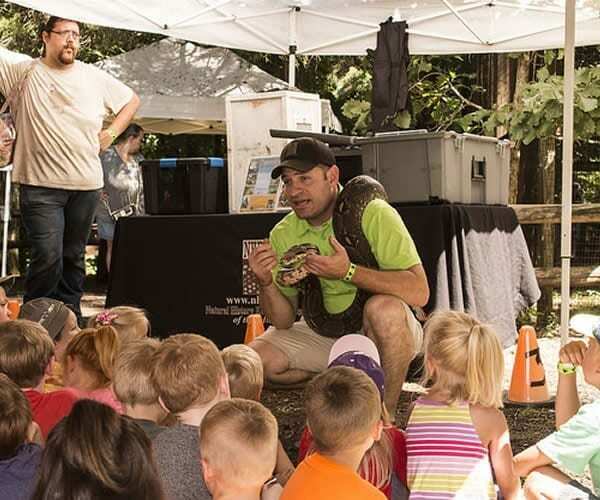 The station features a backyard exhibit area, a calendar full of special events, and serves as a gateway to the 8,500-acre Nature Watch Area between Honker and Hematite Lakes. Open Wednesday-Sunday in March and November | Open Daily April through October | 10am – 5pm. Good to Know Before You Go: Play Agents of Nature at Woodlands Nature Station! 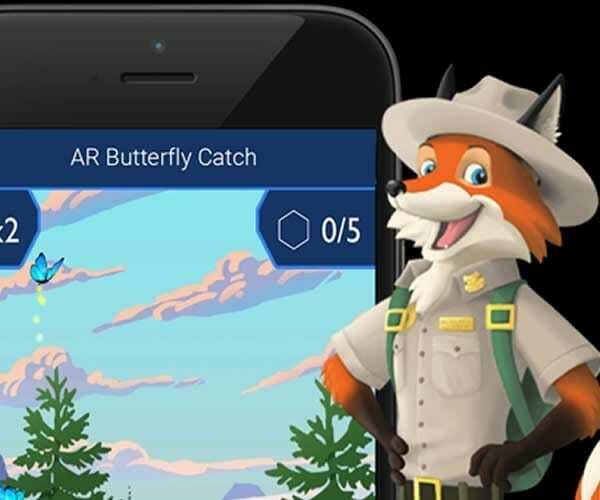 Download the free, mobile game from the App Store or Google Play before you venture out and select the Land Between The Lakes mission site. You are all set for a day of discovery! 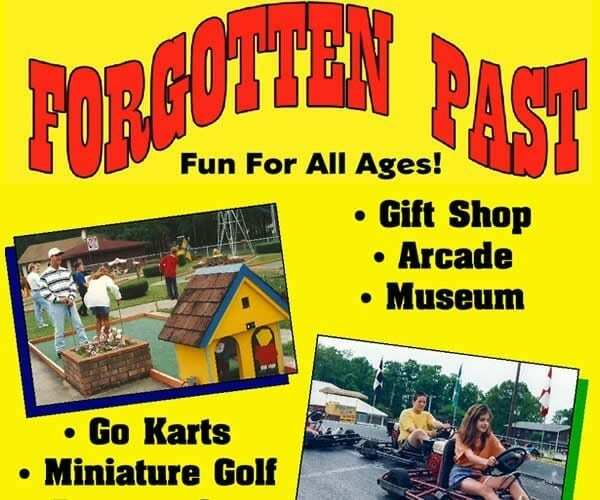 Play miniature golf, enjoy go karts, bumper cars, and an arcade at this vintage Family Amusement Park. A Pavilion is available for groups. Reservations are required for the pavilion. Open 1 pm | Daily Memorial Day Weekend through Labor Day | Weekends in May and September. 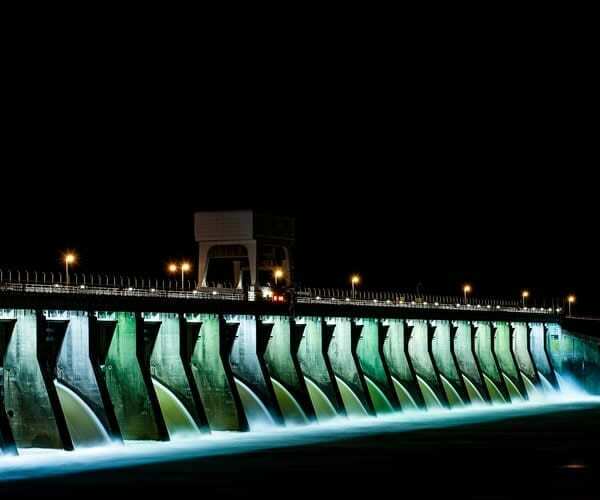 Barkley Dam stands an impressive 157 feet high and 10,180 feet wide, and impounds the Cumberland River near Grand Rivers, KY. 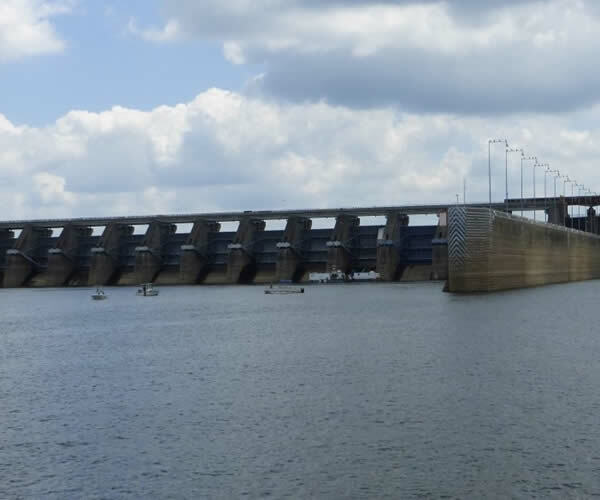 The dam has a navigation lock for river traffic. The visitor’s center theme is “Steam boating on the Cumberland”, and is Open weekdays. Commercially captain-chartered cruise service on Kentucky Lake and Lake Barkley. 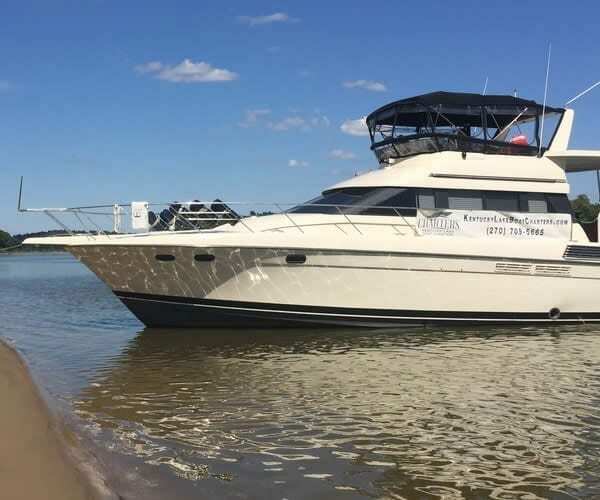 Full and half-day Captained charters available aboard a 50 ft Silverton Motor Yacht. Complimentary kayak, swim mat and many other amenities provided. Visit the website for availability and pricing. 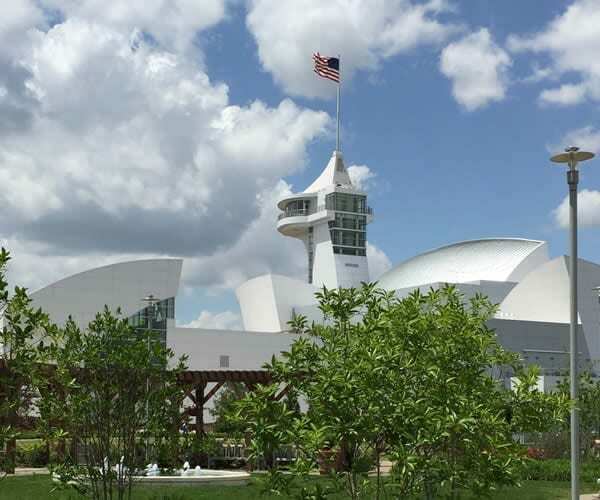 The visitor center provides information about the history of TVA, the development of the Kentucky Dam, and TVA’s current activities in the area. This center is staffed with TVA retirees, and its hours of operation are 9 a.m. to 5 p.m. from April through October. 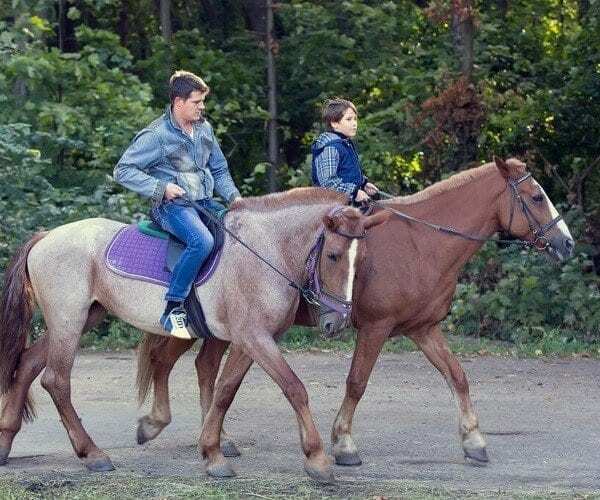 Kentucky Dam Village Riding Stables are open Memorial Day through Labor Day. Enjoy guided trail rides on this 2 mile trail near Kentucky Lake. Call for rates and more information. Work up an appetite then taste our down home goodness. Explore Hotels, Resorts and Campgrounds. A showcase of the collection of Ben E. Clement, a giant in Kentucky mining. 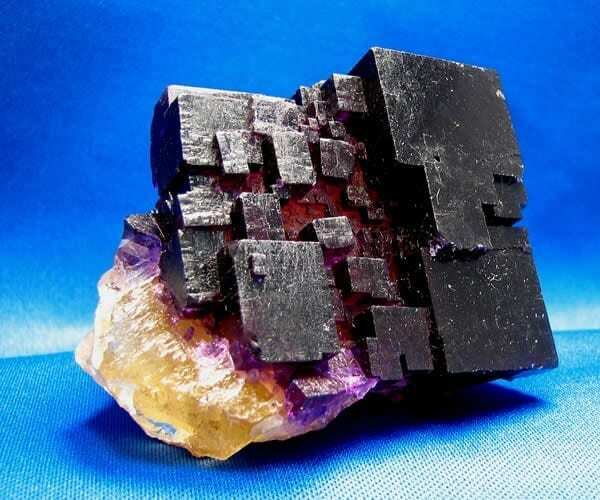 The collection is comprised of thousands of fluorite crystal specimens, rare mineral samples, fossils, and exquisite mineral carvings. Open Wednesday through Saturday, 10:00 am to 3:00 pm. Tours for other times by reservation. Spend the day touring Kentucky’s largest Amish community. 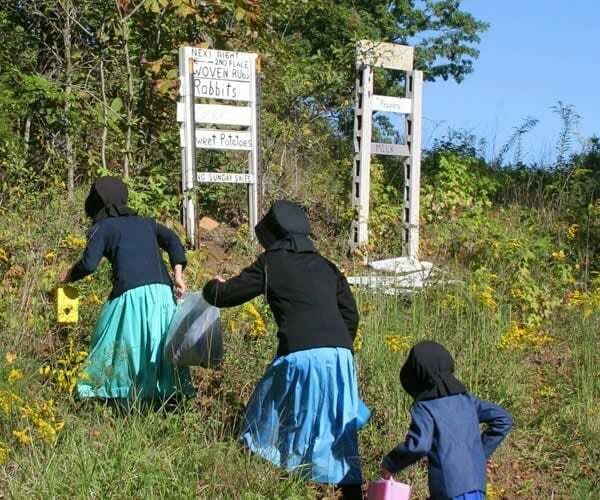 Cabinetry, furniture, baked goods and bulk foods as well as seasonal items such as plants, vegetables, pumpkins and gourds can be purchased from individual Amish families in this 500 resident community. Visit the website to download the Amish Community Map. 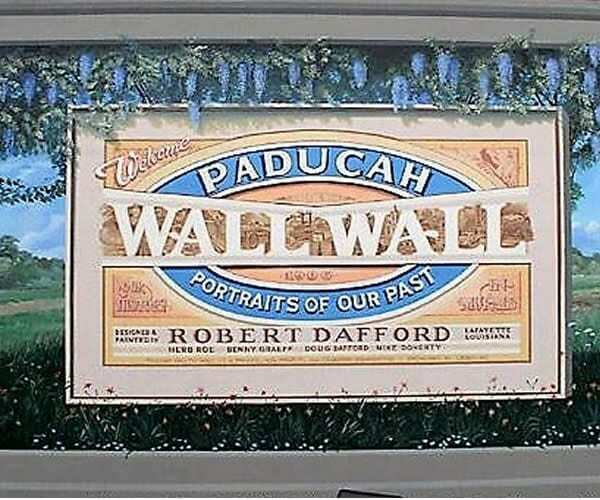 After the flood of 1937, Paducah constructed a floodwall for protection from future rises in the Ohio River. The wall is covered with a collection of large detailed murals telling the history of the city. The murals were designed and painted by renowned American muralist Robert Dafford. The museum is a global destination welcoming visitors from all 50 US states and over 40 foreign countries on a yearly basis. 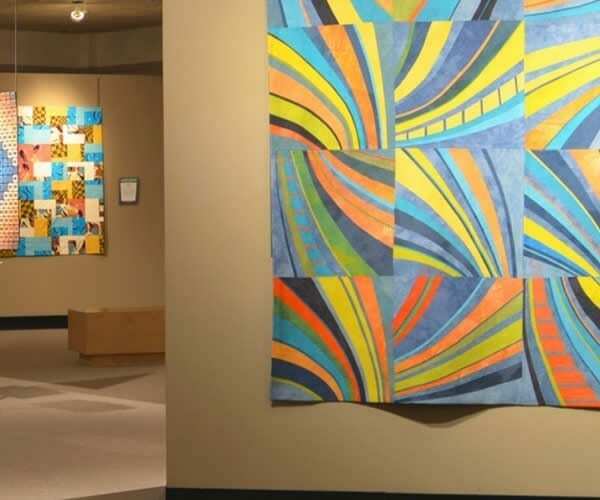 Experience three galleries of extraordinary quilt and fiber art rotated 7-8 times per year. TripAdvisor Certificate of Excellence Award winner four consecutive years. Discover America’s rivers and their importance to the development of the nation. 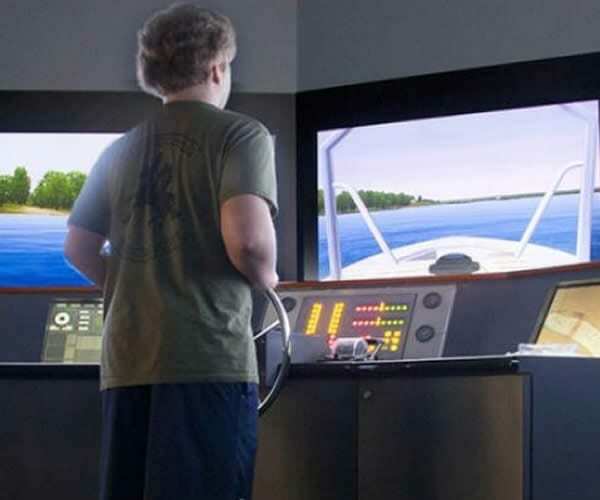 Exhibits include boat captain simulator, Locks and Dams, River bottoms, River habitats, and the importance of the river system during Civil War time. Discovery Park offers visitors a world-class entertainment and educational experience. With more than 70,000 sq. feet of galleries and interactive exhibits focused on nature, science, technology, history and art, they make learning fun! Explore 50 acres of outdoor space, featuring a Blue Angels plane, Discovery Garden and a 100-year-old chapel. From dinosaurs to Native American history to space exploration, Discovery Park of America inspires.